It was the first weekend of Summer and boy was it HOTT here in Florida!!! I had lots of things to do, but I was still able to get two books read. I know I posted the two I was reading, and no I didn't finish either of them, lol. 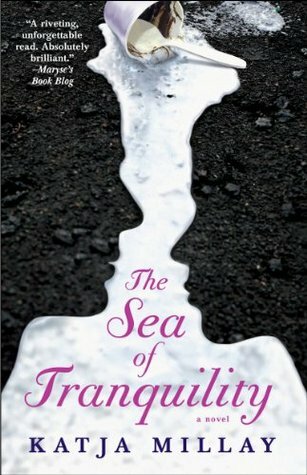 Sea of Tranquility was a borrowed book I was supposed to start and I didn't get that one started before she was ready to trade for another. Instead I read The Edge of Never (LOVED) and the second book in the Slammed Series Point of Retreat (meh, it wasn't as good as the first) so I'm anxious to see how the third one is. 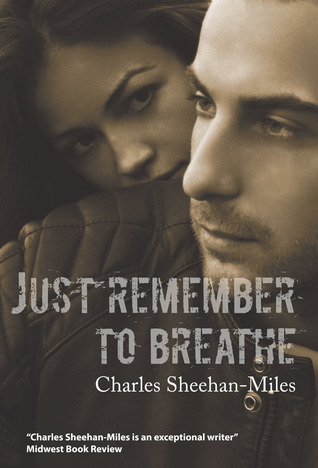 I'm reading Just Remember to Breathe right now (which I've been reading since Thursday). I haven't hit that OMG-I-can't-put-it-down point yet but I haven't given it a chance either. Friday, work wasn't bad AT ALL! Friday night, I met J at Starbucks to read since she's also trying to cram books in before Book Bash, lol! We were the quiet girls in the corner with our nose(s) in a book. Stayed up sooooo late finishing The Edge of Never and then on Saturday mom and I headed to a local craft fair and farmer's market. Fun times, but so hot. Then we met up with church friends at the food truck rally and it was even hotter! I developed a terrible headache from the heat, boo! Food was good, but our fav food truck wasn't there :( Saturday night was spent finishing up preparations for a Recipe Night with the church ladies. We gather everyone interested at my parents house and scrapbook 10 or so recipes. This time it was desserts, so I'm all sugared out for a while. Sunday was cleaning house for the Recipe night and the ladies had a blast! We're already planning for our next one in the Fall which will be crockpot themed! What's your favorite crockpot recipe? 1. I took a screen shot of when I finished since I literally started and finished it that night! 2. They were GIVING AWAY dog food. So of course I took some for Boomer to try! 3. This bookstore was down where the craft fair was and I've been so book crazed that I had to stop in! 4. Mom and I at the Farmers Market! 5. I made some goodies for the Recipe night! Lots of processed food but I'm working on that. 6. Food truck food...it was okay. 7. Food truck rally street shot and I played with the Mystic App! 9. Several of the pages the ladies worked on at Recipe Night! I'm getting my hair highlighted Tuesday, even though I told myself I wouldn't since I'm hoping to donate it but I want something different! Ugh! So, I'm trying to decide if I should add in dark/red, dark/honey or red/honey highlights...thoughts? Send me pics! I hope you won't be too sad to see only book related posts, squeeing and heartfail mixed into the next two weeks. I'm heading to Book Bash at the end of the month and am getting my share of books read before then so I know more than just a few of the authors, KWIM?! There may be a bit of neglect going on since I'll have my nose buried in a book or my iPad depending on which book I'm reading at the time. 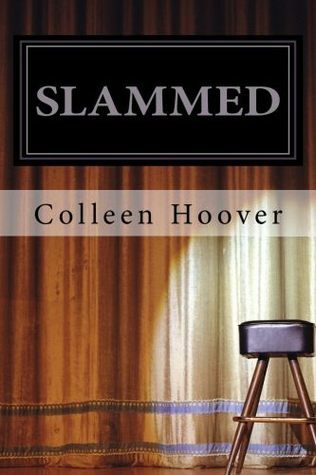 I recently finished Colleen Hoover's Slammed, the first in a series of three out right now and I'm telling you if you haven't read it, it's a MUST. Like go download it right now so we can be even better friends. I'm not a reviewer, because I just can't get the words out to tell you how awesome a book is without handing it to you with a big smile on my face! Also, are you on Goodreads? I'm trying to update that, slowly since I have a lot of books I've read that I don't have on there. I'm a bad Goodreads user, but I'm trying to be better. Let's be friends, okay?! Since I'm trying to prolong my Slammed high, I'm not reading Point of Retreat until this weekend. Instead, these are the two books I'm reading. One on my phone and the other is a physical book I borrowed from a friend. Look for an awesome giveaway the first week of July!! What new books are you reading? Have you already experienced Slammed and I'm just late to the party? Linking up with Lisette and Catalyn for #JustBecause! I hope you had a grand weekend and Happy Father's Day to all the special daddies out there! I had a very busy weekend, and surprisingly it was all about the family! 1. Quick trip over the Skyway Bridge to Sarasota with mom. 2. Trader Joes! My customary selfie with the sign in the background. 4. Roasting a pig in a Chinese box with the church family. Had such a great time! 5. One of the guys made bacon chocolate chip cookies that were oh so tasty! 7. Got a mani with my BirchBox Wanderlust Mod in Manhattan color and another Color Club Flamingo polish I purchased recently. 8. Selfie with my dad I took a couple weeks ago when we went to lunch! I hadn't posted it to Instagram yet so it went on there this weekend. 9. Part of his gift was a recycled tire, toiletry bag. I'm not looking forward to a five day week...the weekends spoil me! I did find out my friend and I got two tickets to BOOK BASH at the end of the month in Orlando, so I'll be posting about that more!! I can't wait to meet so many authors and get some of my books signed. See any authors on this list that you've read?! Tell me because I've only read a handful of books from them and I need to stock up! I DL'd a few books this weekend, but the first up on my TBR list is: Good Vibrations by S. L. Scott. I'll let you know how it goes. :) But seriously, if you've read an author on that list and have a book you loved, please let me know! Peace out yo (I don't know why I always want to say things like that, lol) and may your Monday be over soon! Did you have a good weekend? How did you spend this June weekend? P.S. I've seen some new followers, so please say hello! Linking up with Neely and Ashley for Sunday Social. People who don't know what they're doing! Stopping when they don't have a stop sign and the other person does. Yielding for traffic in other lanes when they HAVE THEIR OWN LANE! Slowing down at every street because they haven't invested in mapquest, a GPS or use the one on their phone and they don't know where they're going. That I have to post an idea as soon as I think about it or find out about it because I've seen someone else do it faster than me and then I'd be labeled a copy cat if I posted it too. Chewing, swallowing, anything that has to do with another person's mouth when I'm not also being equally obnoxious! Scary movies, I mean come on…there isn't going to be a girl coming out of my TV but for the life of me I just cannot watch a ridiculously scary movie like that without nightmares! What are some of your biggest pet peeves?! I stopped in at Starbucks this morning and instead of going through the drive-thru because the line was too long, I actually parked and went inside. I was in a hurry, obvs! Over is similar to the A Beautiful Mess App that has been all the rage the last few weeks. You know I immediately DL'd it, and got busy! There are actually quite a few options in this app. Normally $.99, so IDK if I would pay for it, but it was totally work the $0 I put into it :) Below are just a couple of photos I tried to show with the fonts, color and stamps you can use. Tip: If you have the Starbucks App on your iPhone, you can go to your Messages section and it'll show you the free app, song, etc of the week. I don't see this one in there yet though, so it may have just come out. 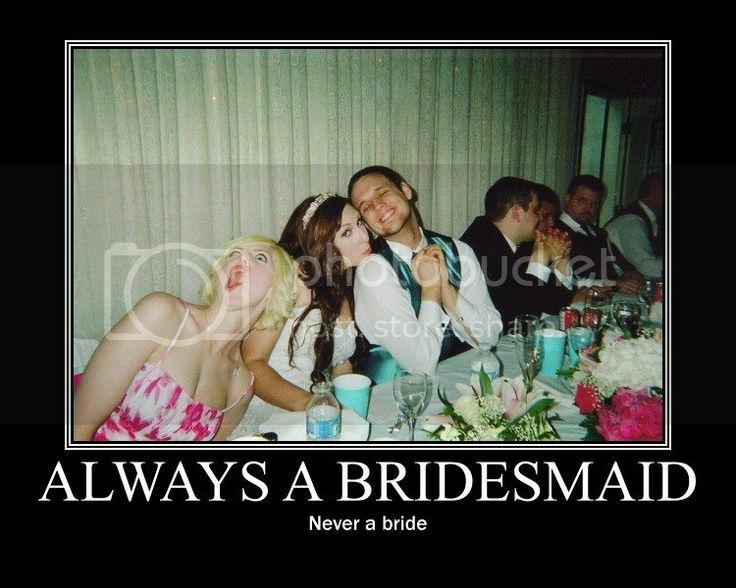 You should definitely see what they've done with some of their photos on the Over website. I really need to leave "white" space on my photos more. I always crop so close. So I went and found a pic I did have some white space in. This is just one of several freebies I've picked up from Starbucks over the years. Thanks Starbucks! Do you have a fav photo editing app? 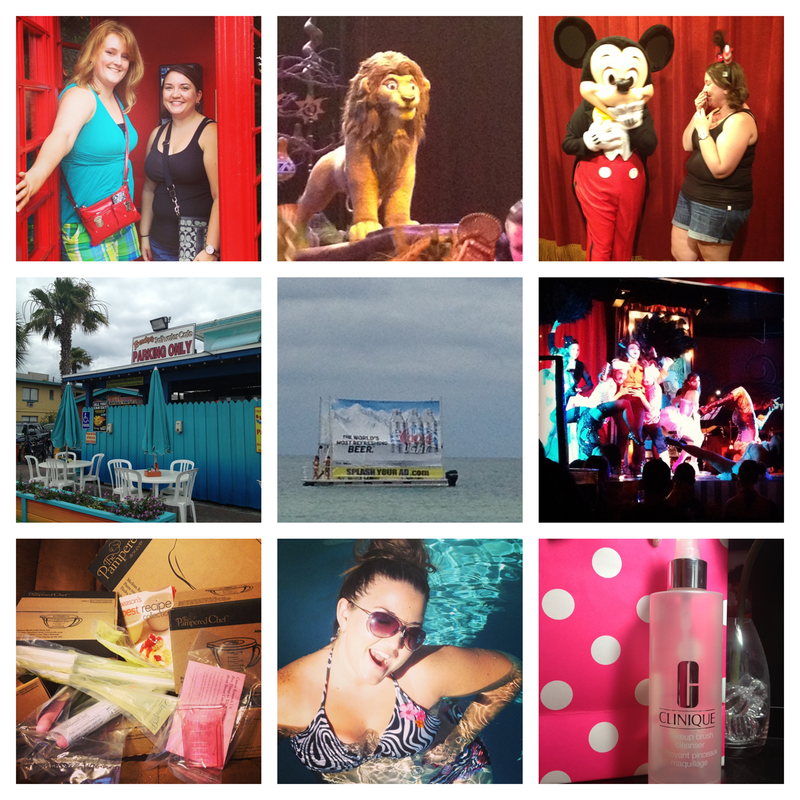 Today is my FRIDAY, so I'm linking up with Lisette and Catalyn for #JustBecause! Happy Monday! I know you're not supposed to be this chipper on a Monday morning but I had such a relaxing weekend I feel a little bit better about taking on this week than I normally do on a Monday! 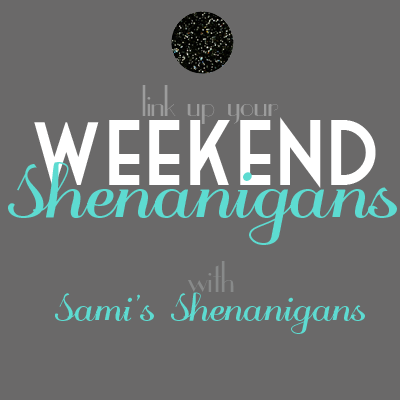 Now that my craziness has shown itself this morning, let's talk about the weekend that was. Friday ended up being a crazy day at work and I was soooooo ready for the weekend to get started. I sent off a package for my friend that had her mustache baby boy bash this past weekend, so I got her some cute things and made her some thank you cards! Friday night I had the house to myself which was wonderful! I worked out with a friend and then we completely ruined our hard work with some Smokey Bones! Although I only ate half my meal, so I think that's pretty good! Saturday was a whole lot of NOTHING! I didn't leave the house, except to go get the mail. Lounged by the pool and read an entire book! Yes, all 550+ pages in one day. *sigh* I love reading! If you haven't read any of Shannon Stacey's books and you like contemporary romance, these are just such sweet, easy reads. I love them! I read the first three over a year ago and just hadn't gotten around to reading the last three that came out. There's more detail than fade to black which is different from her other Kowalski books, so just keep that in mind if you take up my recommendation and read them. Sunday was church, then helping a friend move. Followed up by birthday celebrations for the brother! He turned 20 yesterday, so my parents no longer have any teenagers! Speaking of my parents...they celebrated 32 years Thursday, so Happy Anniversary to them! I hope you celebrated Nation Donut Day on Friday like I did! Just in case you didn't know, June 10th is National Iced Tea day! Do you take yours sweet or unsweetened? So, it's way too late in the day but I'm just glad my work day is finally over! Since we work half staff on Friday (my Friday off is next week, yay!) it's usually pretty crazy, but today had a few things happen to make it even crazier. 1. I woke up and thought it was Saturday. That's never a good way to start the day. 2. It's the end of month closing and we should have been done by now but aren't due to one girl being out sick. 3. Said girl called out sick, again, on a half staff day when she had lots to do and I'm her back up! 4. Well I got my package mailed off, lol so that's good! 5. I broke my ban on sweets this month to enjoy a Manager's Special from Dunkin Donuts to celebrate National Donut Day!!! I also tried a DD Iced Mocha Latte (with a coupon!) and it's nothing compared to Starbucks. Sorry if you're a DD fan I just can't compare. Some good things coming up for me this weekend...my parents are celebrating their 32nd wedding anniversary! So they're out of town which means I have the house to myself!! Hollaaah! Lots of benefits to living at home but I hardly ever have the place to myself, so that's exciting! I'm headed to work out with a friend because I definitely only did one day this week so far and that's just not good. I don't really have much else planned. I'm thinking I might do the farmer's market tomorrow but don't hold me to that. I may just end up being lazy by the pool all day, ha! What do you have planned this weekend? Anything I should be envious of? There's a country concert in the Bay area that I wish I was attending but I don't really have a person to always go with to like everything. The other day I was thinking I needed a sugar daddy. He can go with me places, pay and maybe I won't even have to work! You know I'm linking up with good ol' Whitney for #backthatazzup! My song this week makes me think of high school? I think that's when this song came out. I miss her! For me, being laid off wins. You see, I moved 1200 miles from where I lived right after college graduation. That's tough and even toughter since I did it at the beginning of the bad job market around July 2008. After looking and applying, going on interviews, etc I finally found a job making a good post college wage but, I was only able to keep it for SIX months. I was 23, had just moved with my parents to the land of sunshine, but had absolutely no pull in the work field. I was unemployed for NINE long months before I finally found a full time job, willing to hire me. It would take me two more years of being in this dead end job, barely making above minimum wage before I tried again and found something that I can see myself doing for the next ____ so many years. It wasn't like I didn't have work or something to do during those nine months, I just didn't have something permanent. Luckily during that time I had found the Twilight fandom and was spending a lot of my time writing and doing graphics. Something to keep me busy and productive instead of just being lazy watching TV all day. I did have a couple temp jobs for a month or so that helped me pay some of my bills and also took part time classes for web design while I was out of work since the art school I went to only offered ONE web design class. I took it, obviously but was also focusing on all my studio classes so I didn't get as much out of it as I did when I went back and focused on only web. Luckily I was financially able to handle this period of my life. I had yet to move out, so I did not have to support myself. This is probably one of the reasons I've been so hesitant to move out. At the time I was laid off I had been looking for an apartment and was so thankful I hadn't gotten very far in the process. I also had just received my tax return and the company gave me an extra paycheck so I was set for at least a little while financially. Then when I started taking classes I was able to use the loan money to also offset my living expenses. I know a lot people have experienced harder times than me, so I always feel incredibly blessed even when I think I'm having a hard time. I took this photo on a walk this past week, palm trees always make me smile. It took me a while to feel like my life was finally going somewhere after this setback, but I love where I'm at now. Of course it could be better, but I definitely believe I'm at exactly the right place in my life right now! What are you thankful for today? What's been your hardest time? 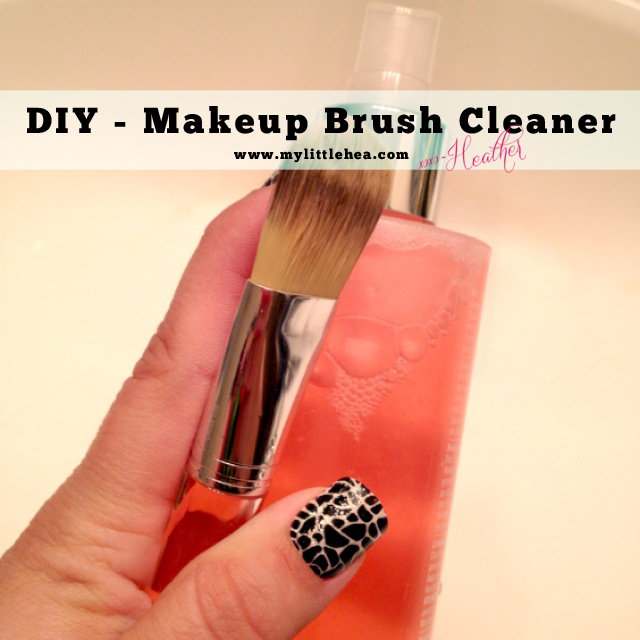 Almost the weekend, so I'm linking up with Lisette and Catalyn for #JustBecause! Instagram. I also love it because it feeds into twitter, since that's also a fav of mine! So many! Cosmo, Glamour, Women's Health, Whole Living, etc. Tim McGraw Something Like That or Kenny Chesney Summertime! 5. What is the best summer concert you've been to? Kenny Chesney, Jake Owen and Tim McGraw - Brothers of the Sun, 2012! Do you have a favorite summer song I should be listening to? I obviously need help with daily reads, lol!